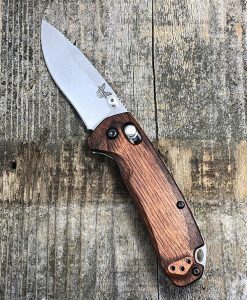 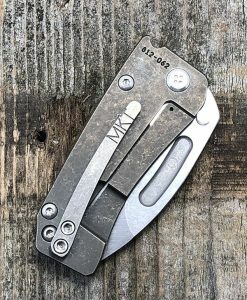 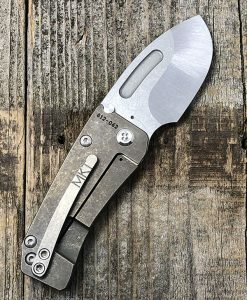 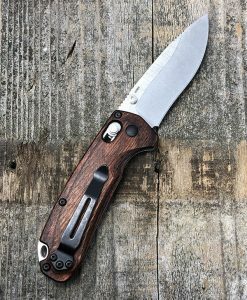 Hunden – S35VN Blade Steel, Tumbled Finish, Standard Grind, Bronze Handle, Bronze Spring, Stainless Hardware, Standard Clip, N/A Breaker. 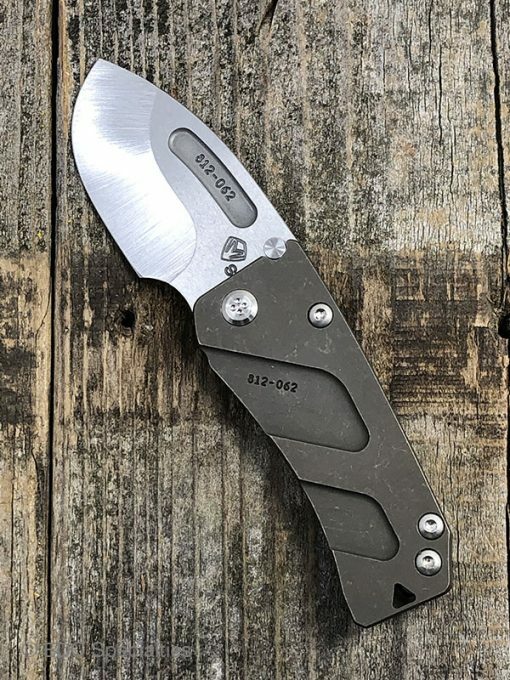 Der Hund is a small but powerful knife. 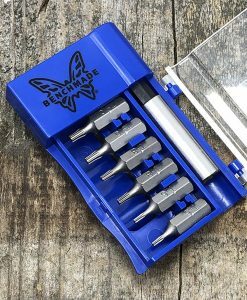 With Medford’s “square” design you’ll find all the components to be of the same material thickness and identical to the Slim-Midi. 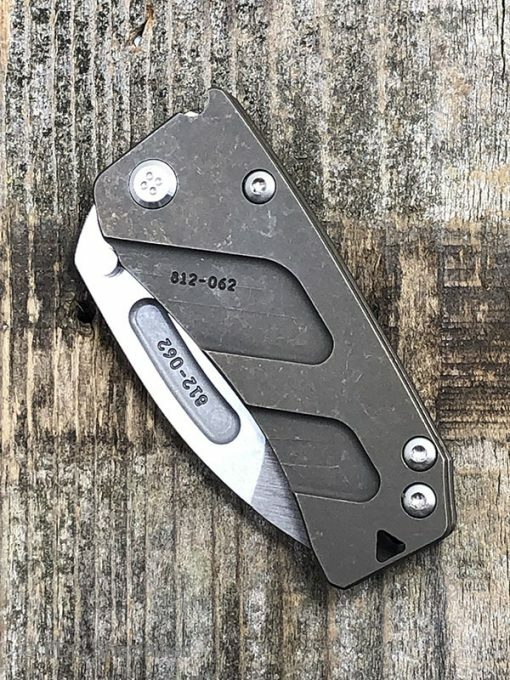 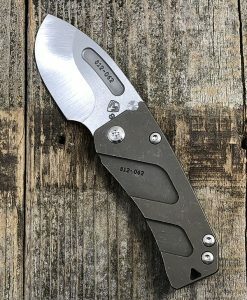 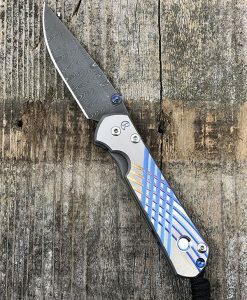 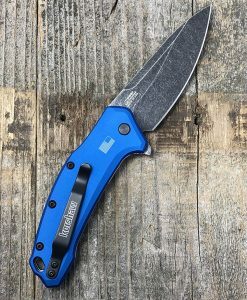 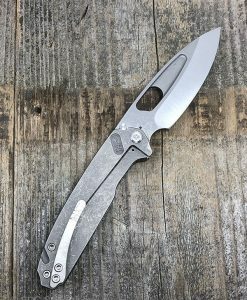 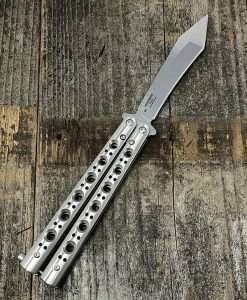 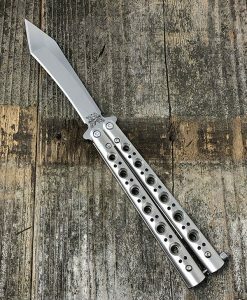 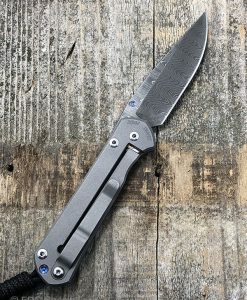 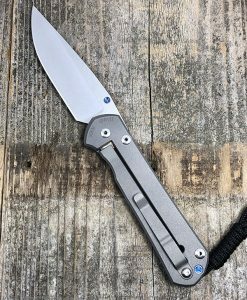 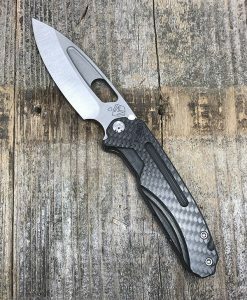 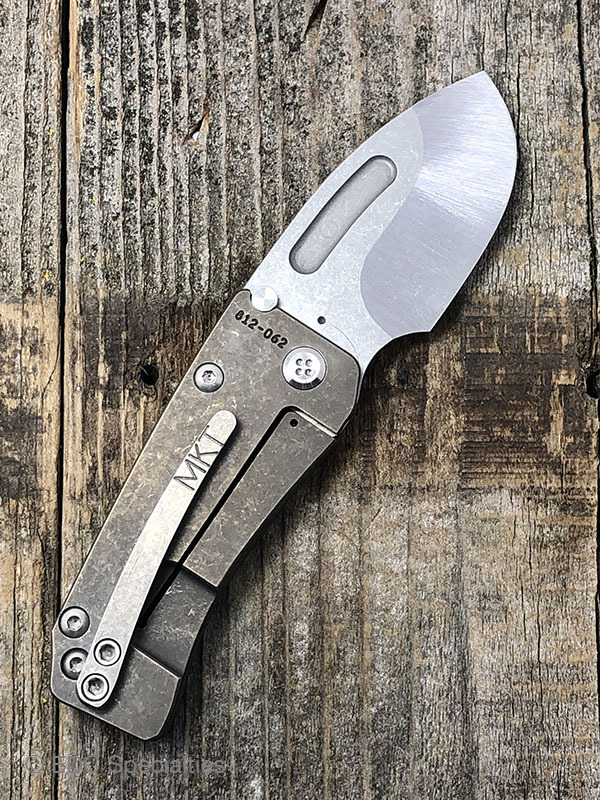 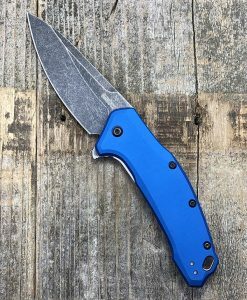 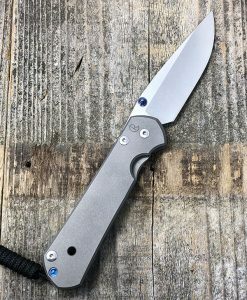 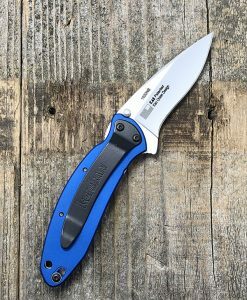 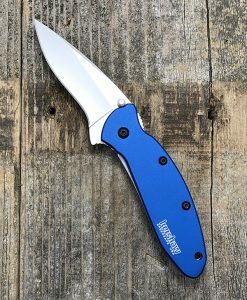 This knife is very every day carry pocket friendly and constructed of Titanium and S35VN blade steel.